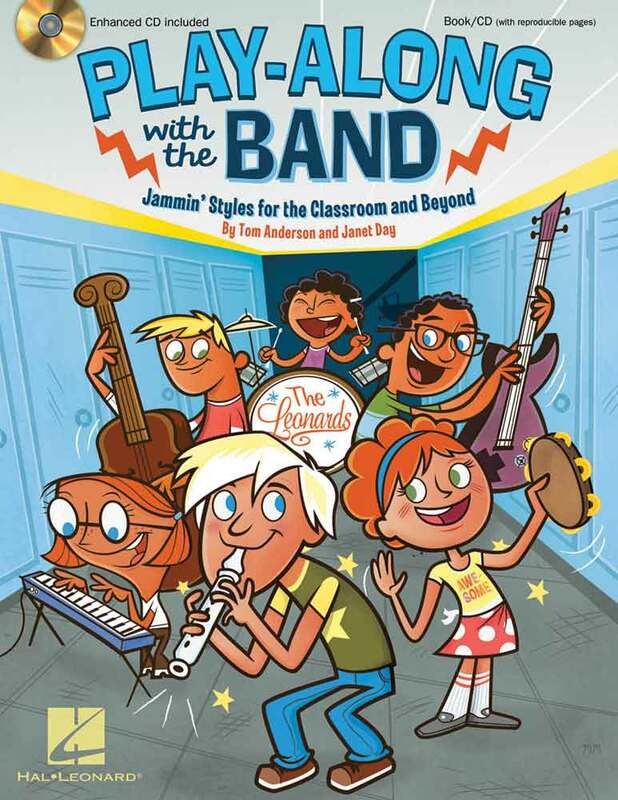 Build your own Classroom Band with ten play-along jammin music styles! From country, bluegrass, jazz and blues to reggae, rock, surf and more, there is something for everyone! A variety of reproducible instrument parts are included for recorder, mallet instruments, unpitched percussion and body percussion, so everyone can join in. This flexible series, with suggestions for lower and upper grades, teaches rhythm reading, music notation reading, steady beat, teamwork and ensemble playing. The enclosed CD offers audio-style tracks, with and without the classroom instrument parts for instruction and performance options. This Enhanced CD also offers PDFs of the classroom instrument parts to project or print, and a full teacher score to keep the band together!